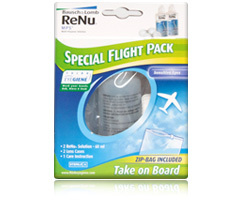 Renu Multi Purpose Travel Pack Solution is now available with a no rub regimen for use with all soft contact lenses. 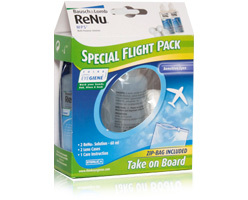 ReNuMultiPlus® No Rub Formula cleans, loosens, and removes accumulations of film, protein, other deposits, and debris from soft contact lenses without the need to rub.Removes protein most effectively when used daily. 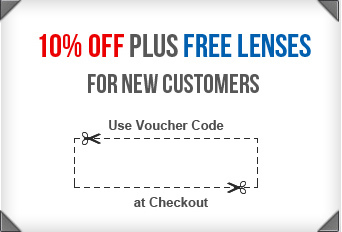 Destroys harmful micro-organisms on the surface of the lens.Rinses,stores, and wets lenses before insertion.